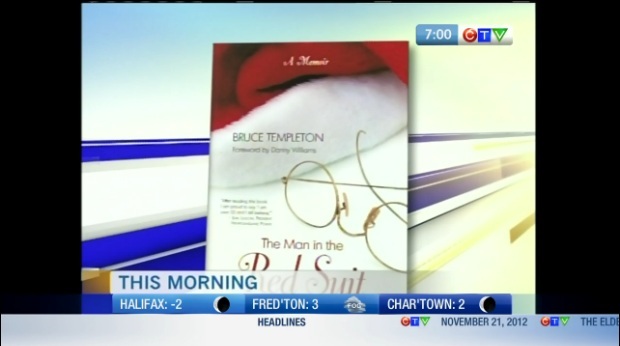 Bruce Templeton appears on CTV Morning Live! 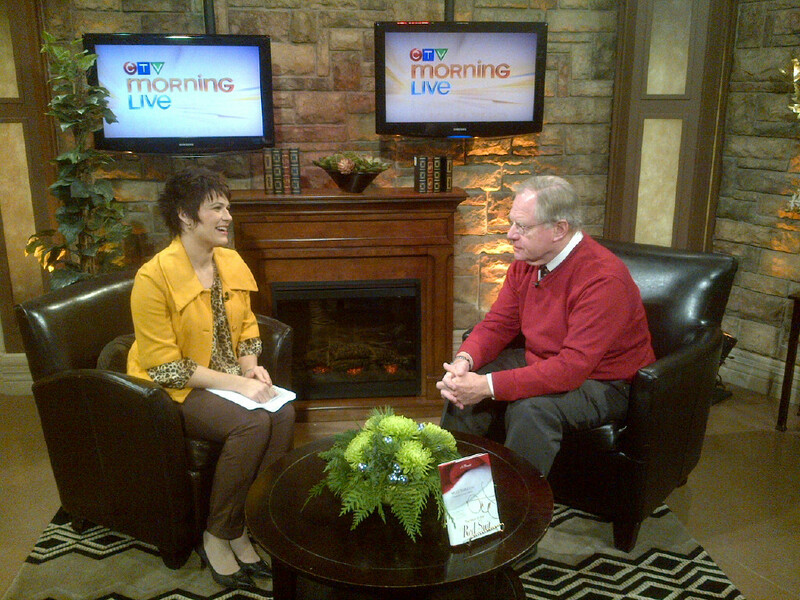 Here is a still from Bruce Templeton’s appearance this morning on CTV Morning Live with Heidi Petracek! Hope you caught the interview (or have it recorded for later!). Bruce will be in Halifax for the rest of the day and appear at the Chapters in Beyers Lake starting at 2pm to sign copies his Globe and Mail national bestseller The Man in the Red Suit.